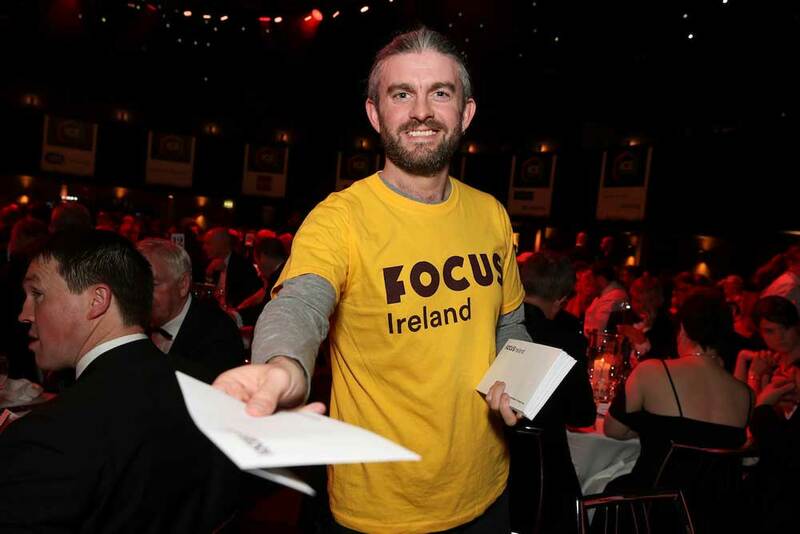 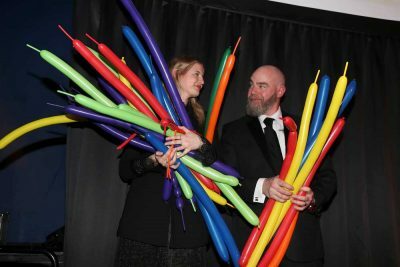 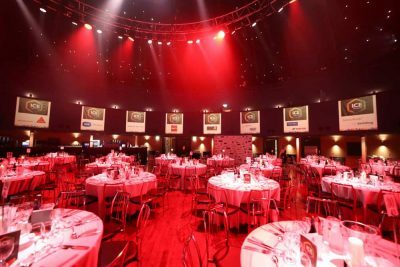 Please click HERE to see the full list of Winners for all categories. 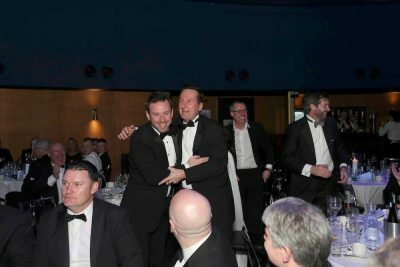 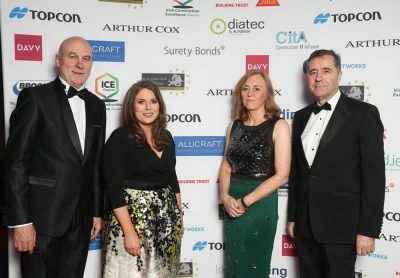 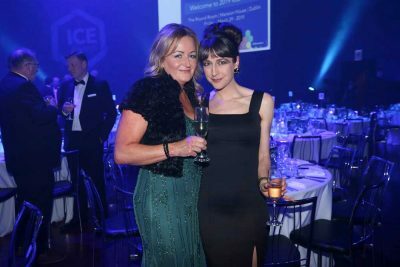 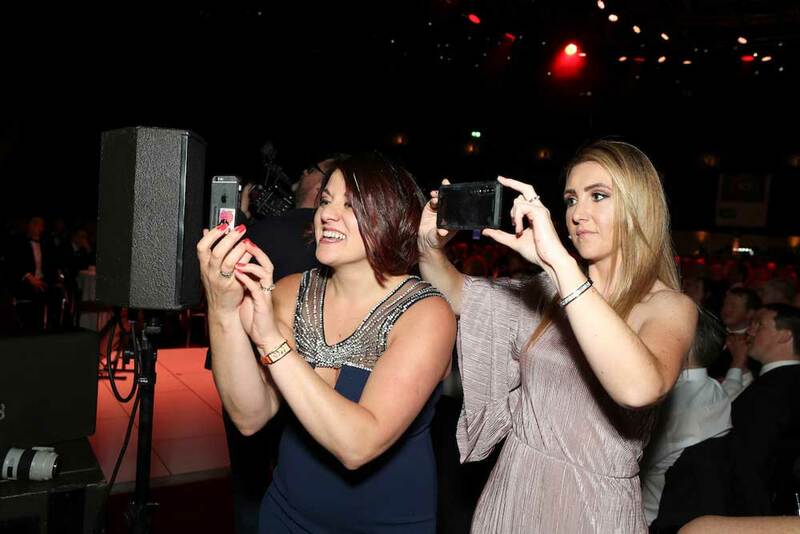 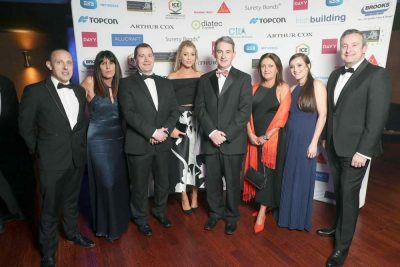 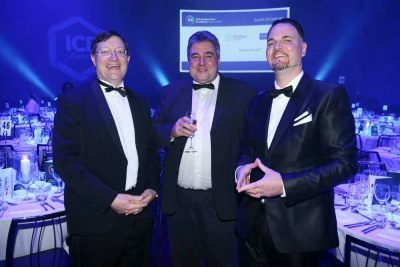 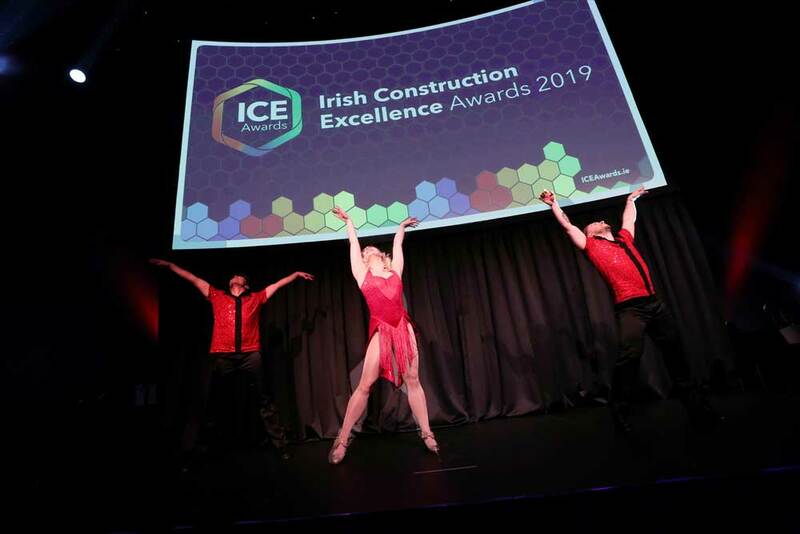 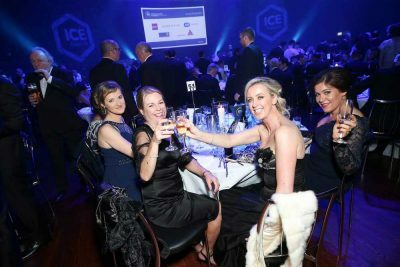 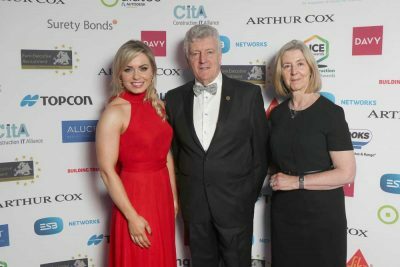 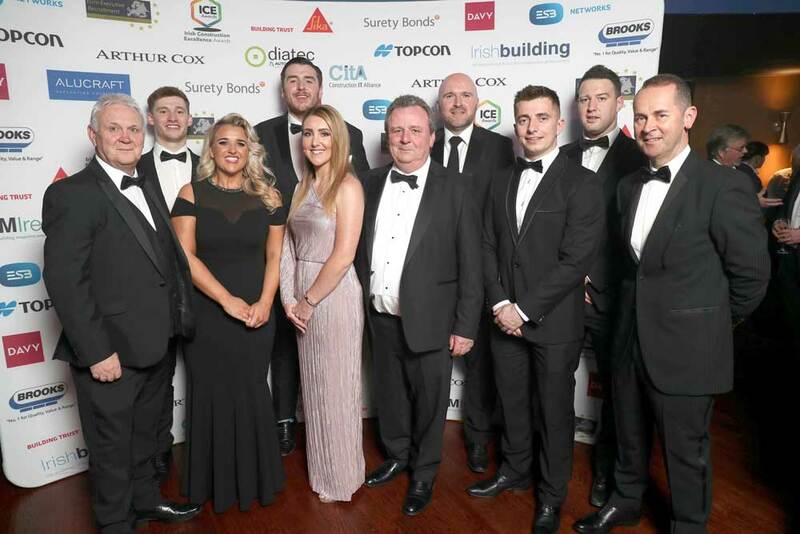 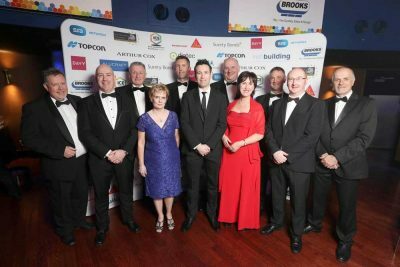 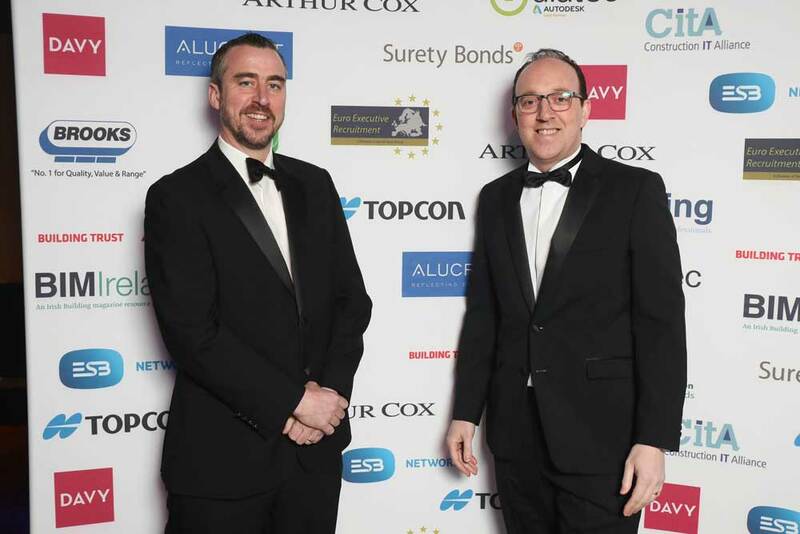 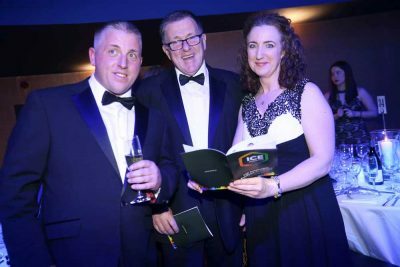 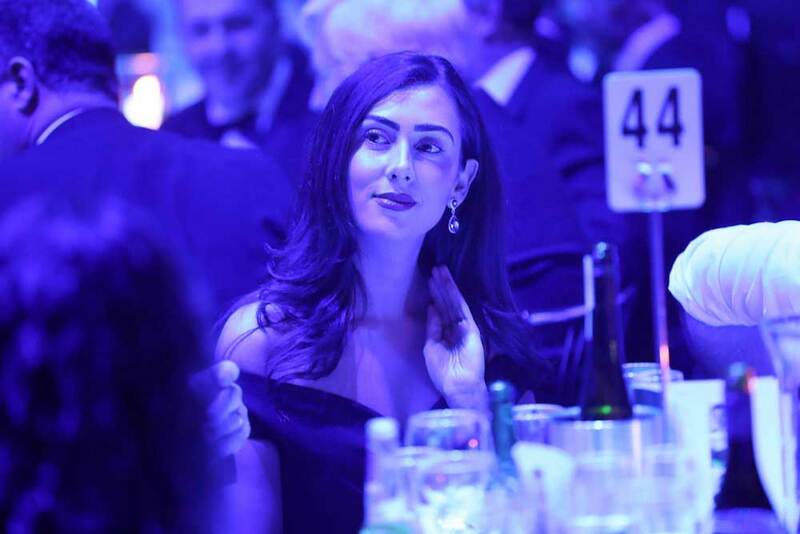 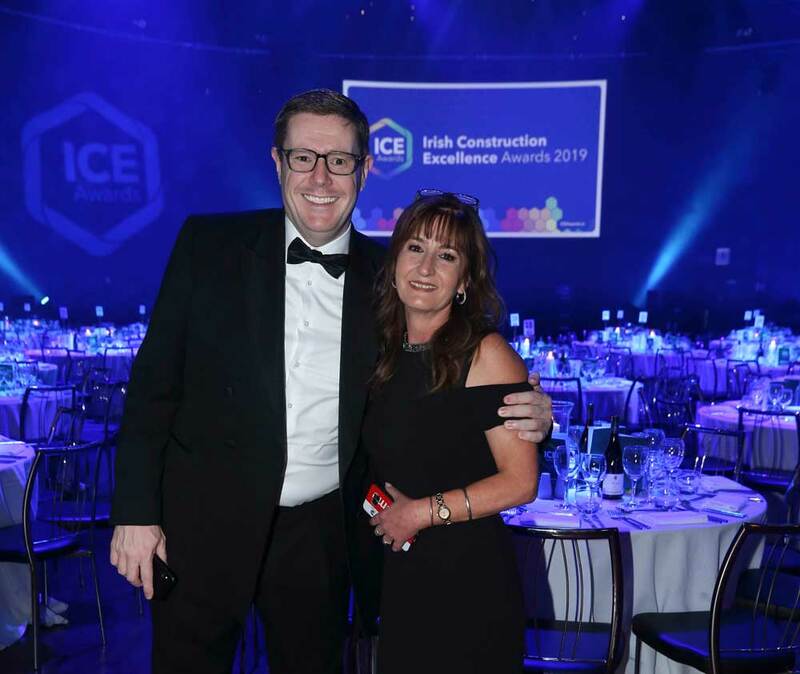 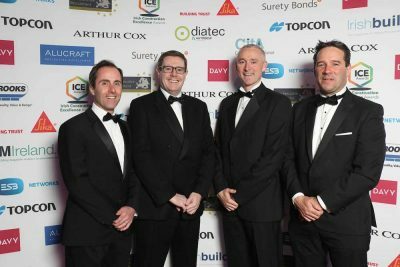 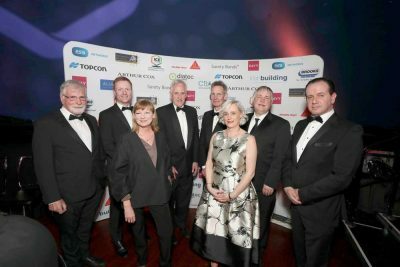 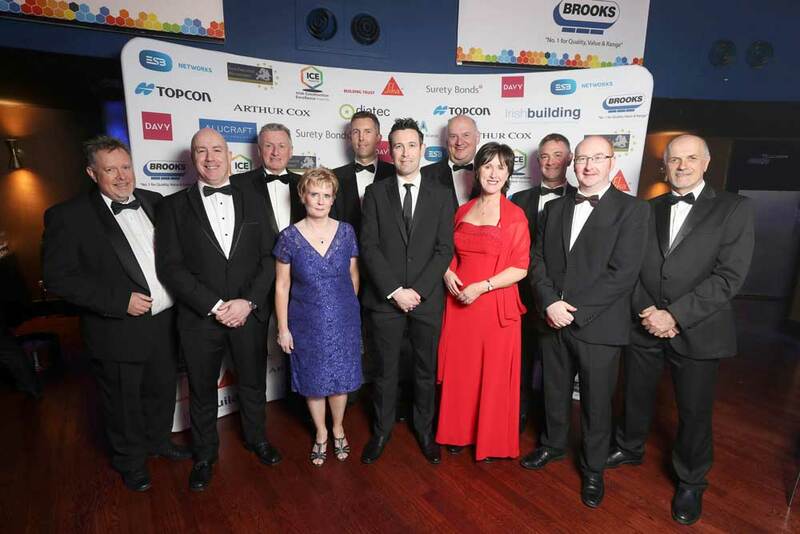 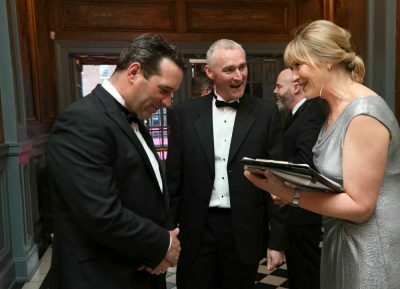 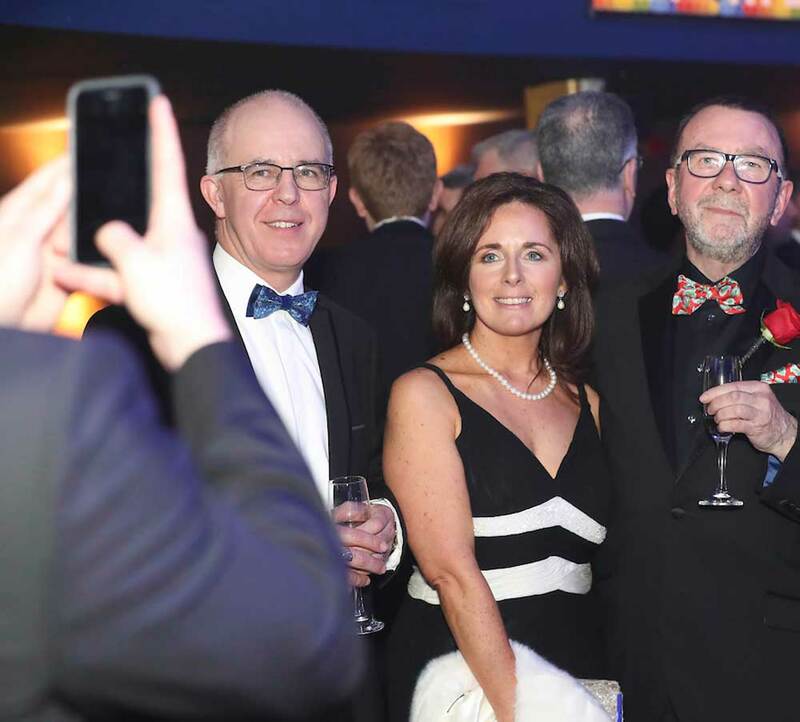 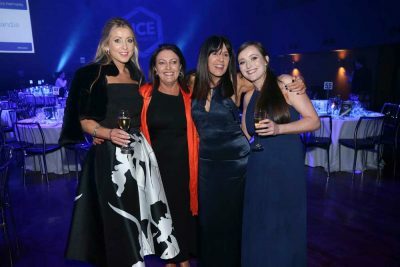 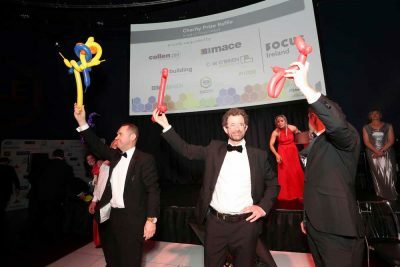 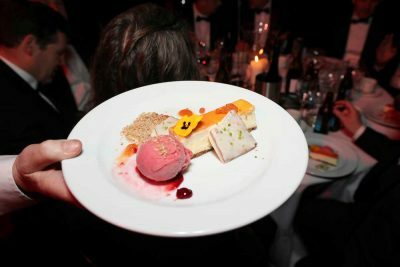 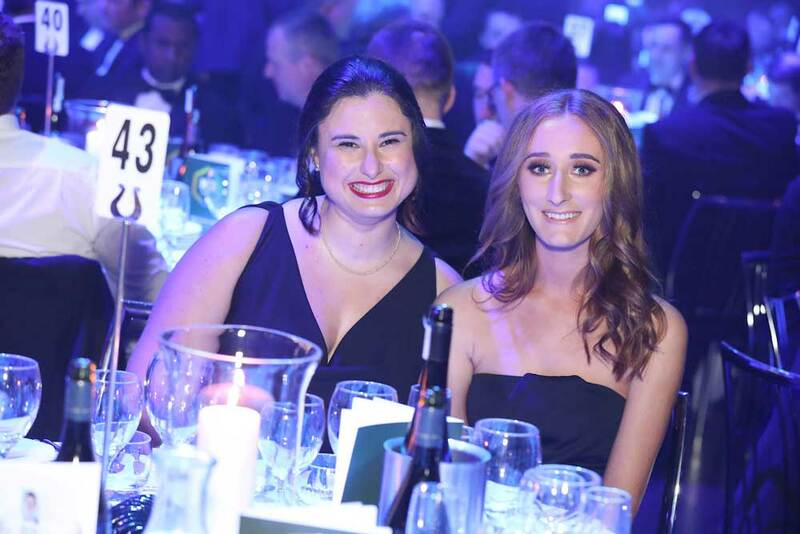 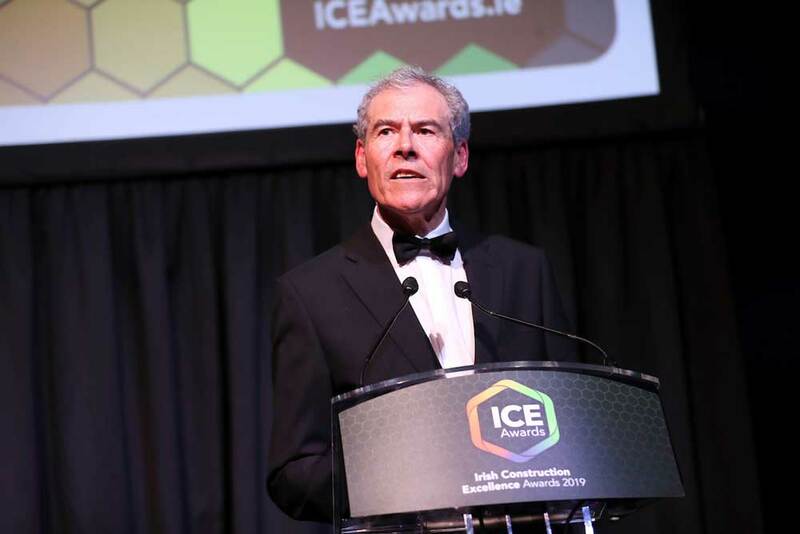 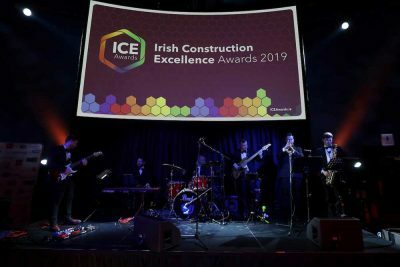 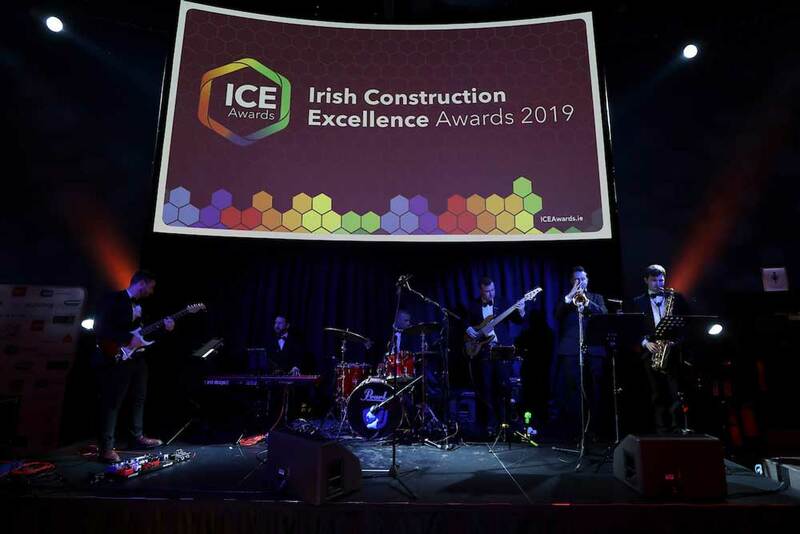 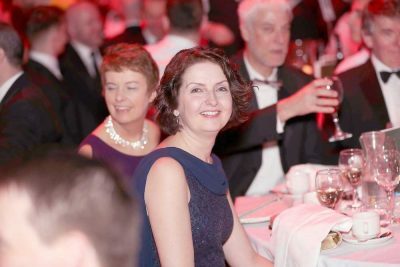 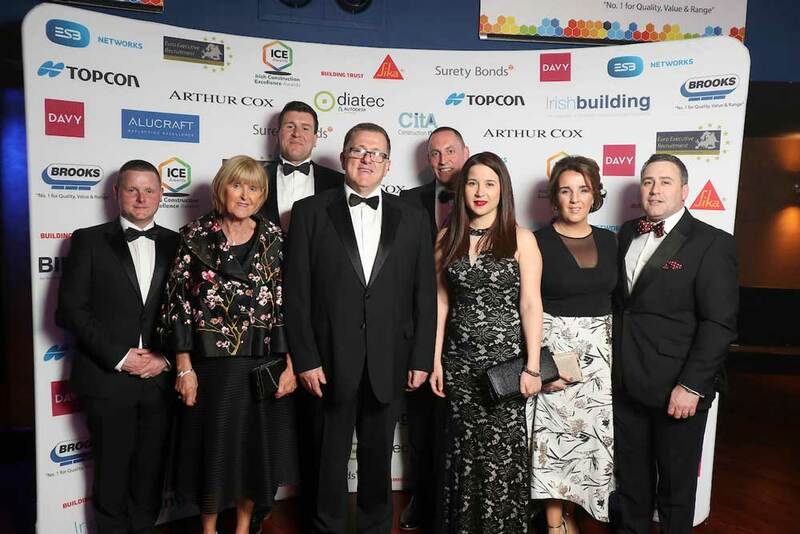 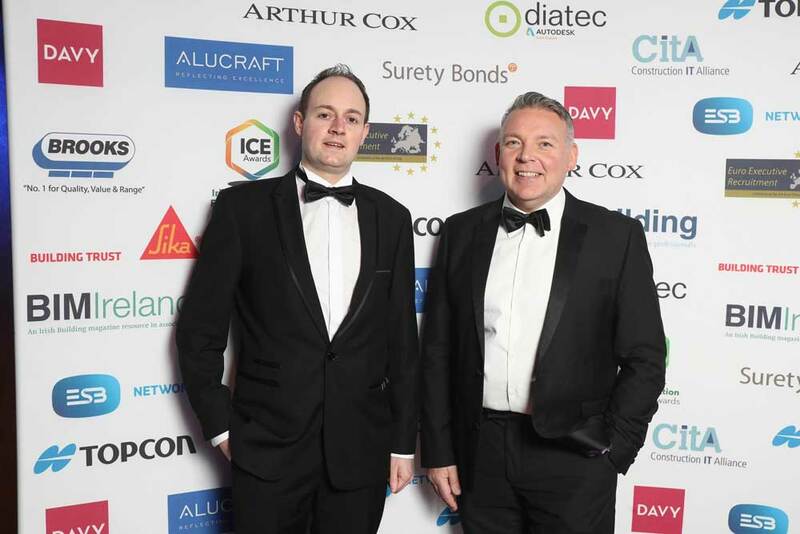 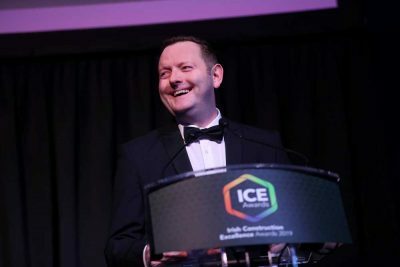 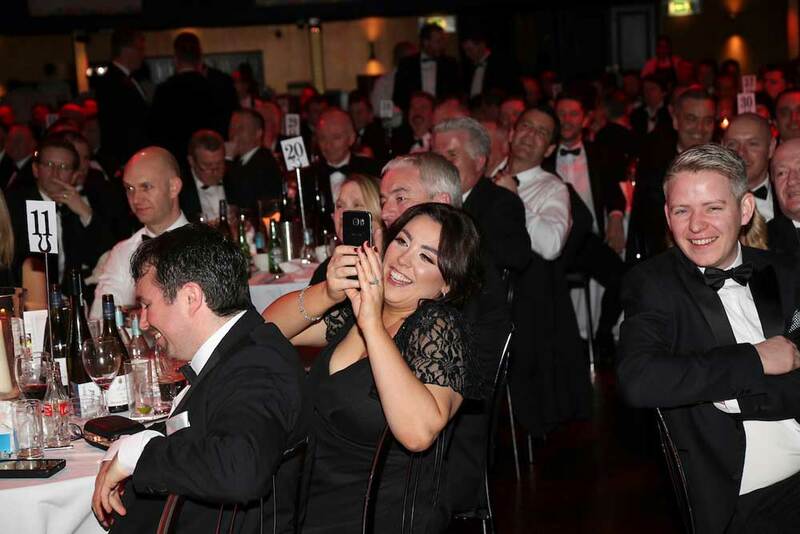 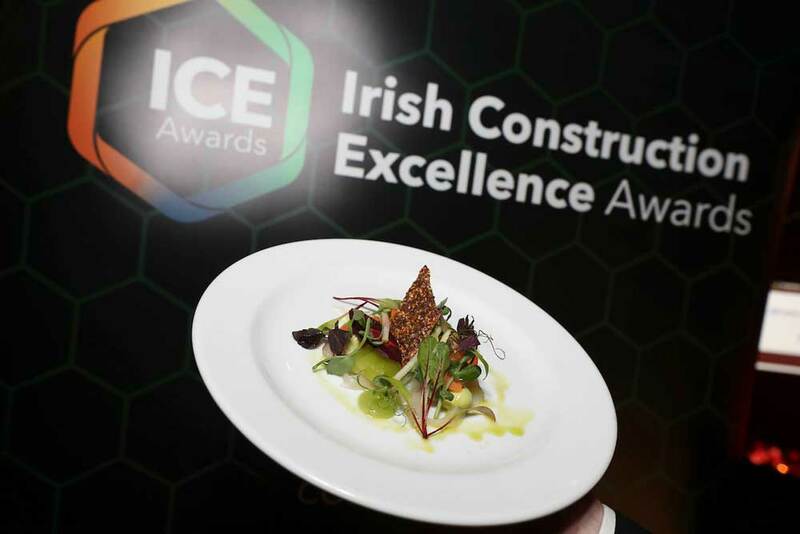 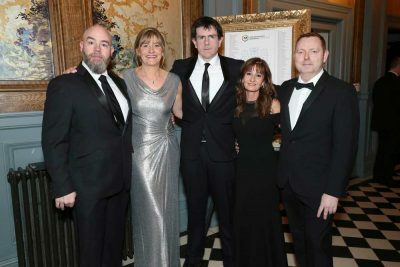 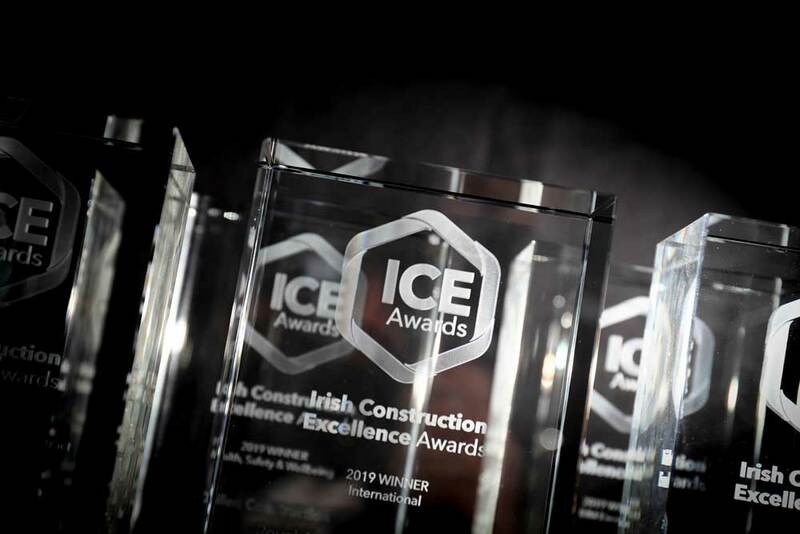 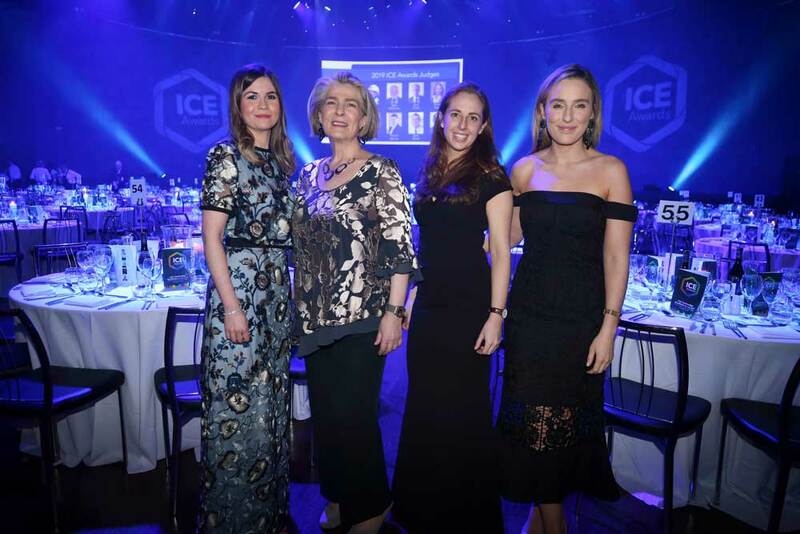 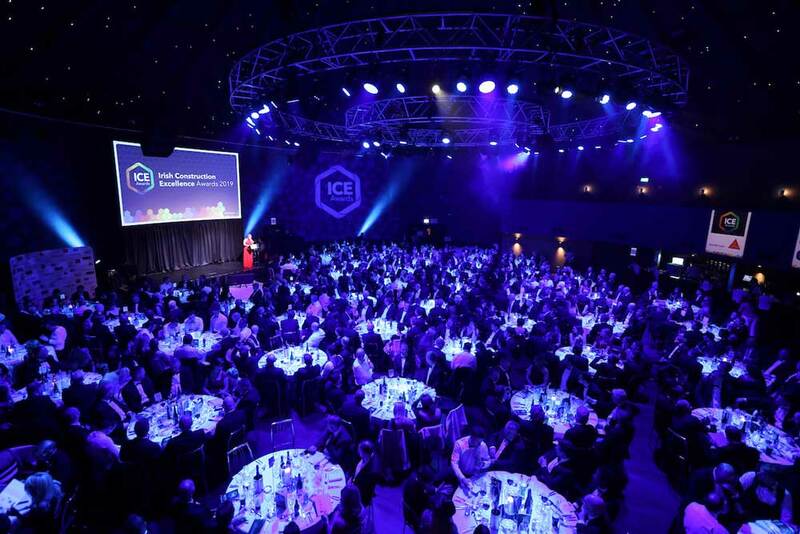 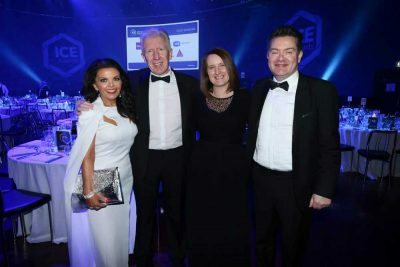 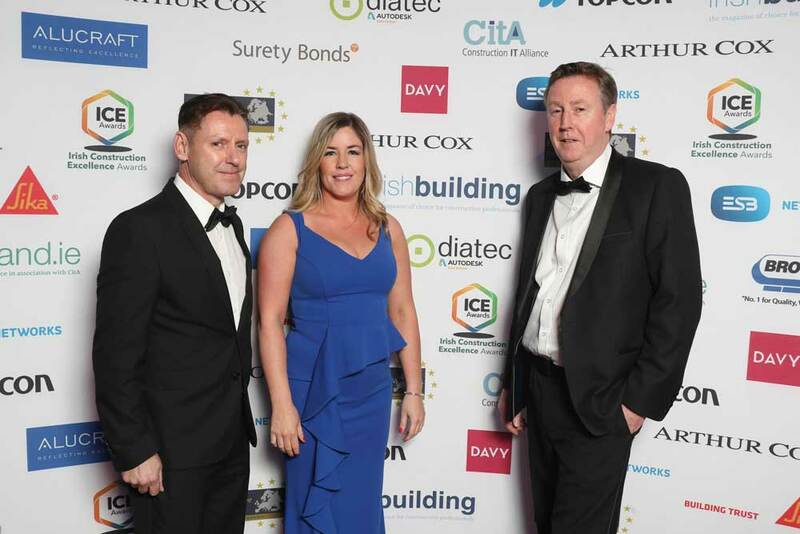 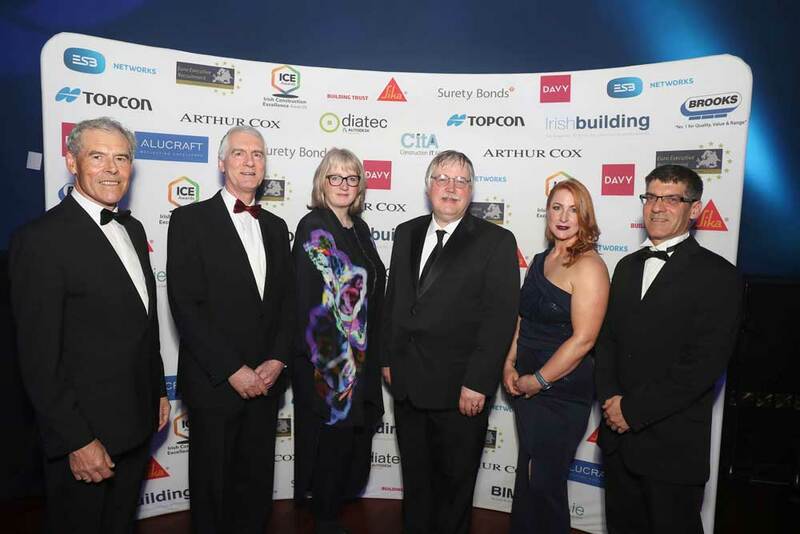 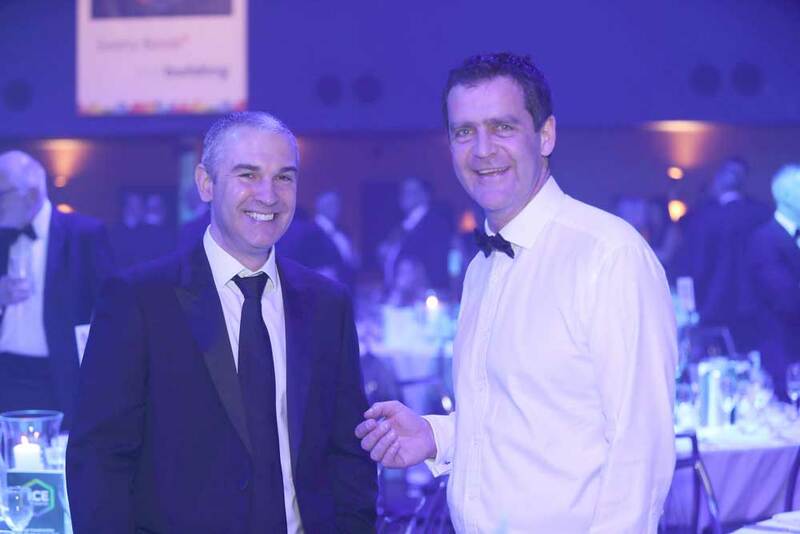 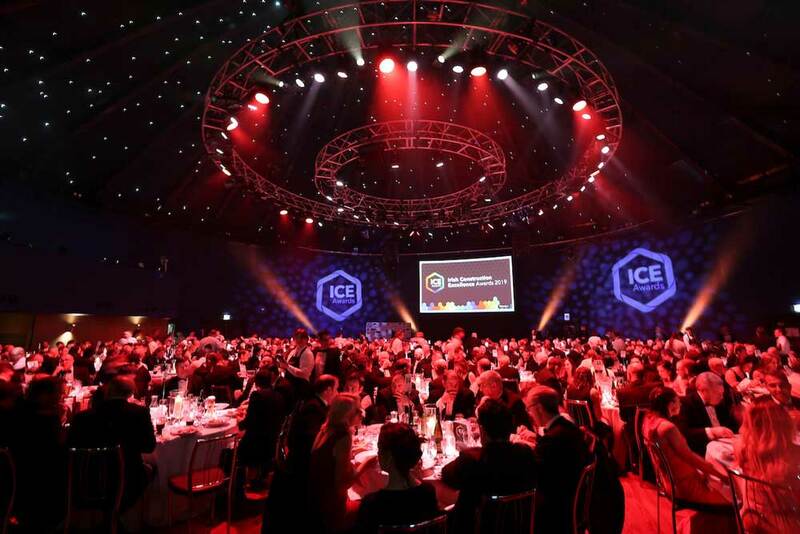 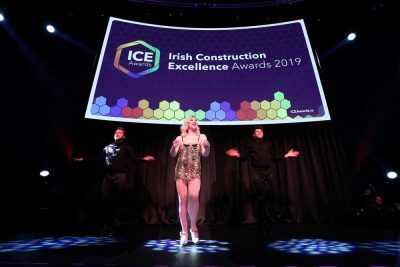 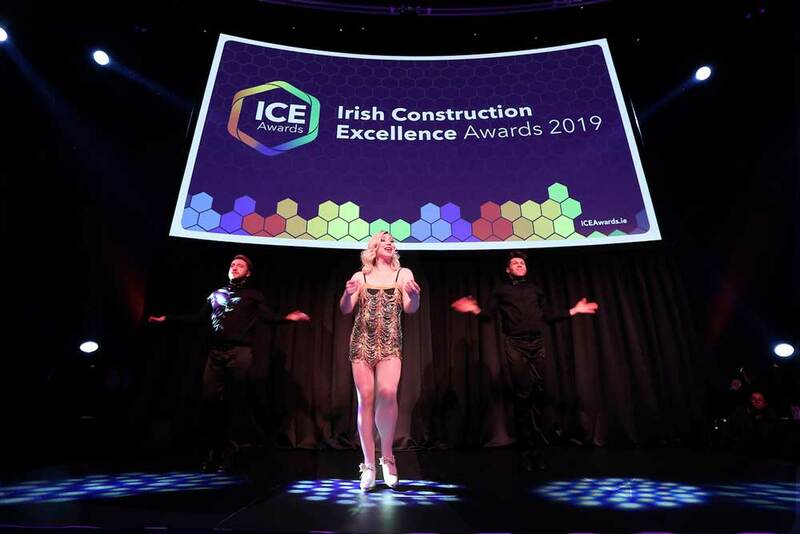 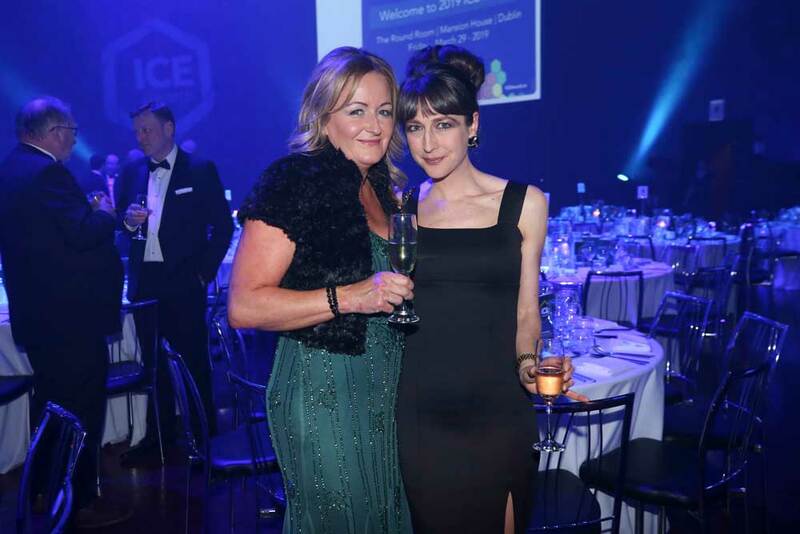 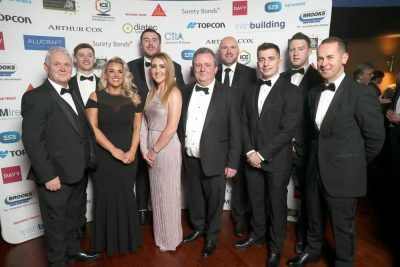 The ICE Awards categories provide an opportunity for the industry to highlight achievement across the full range of construction disciplines and project categories. 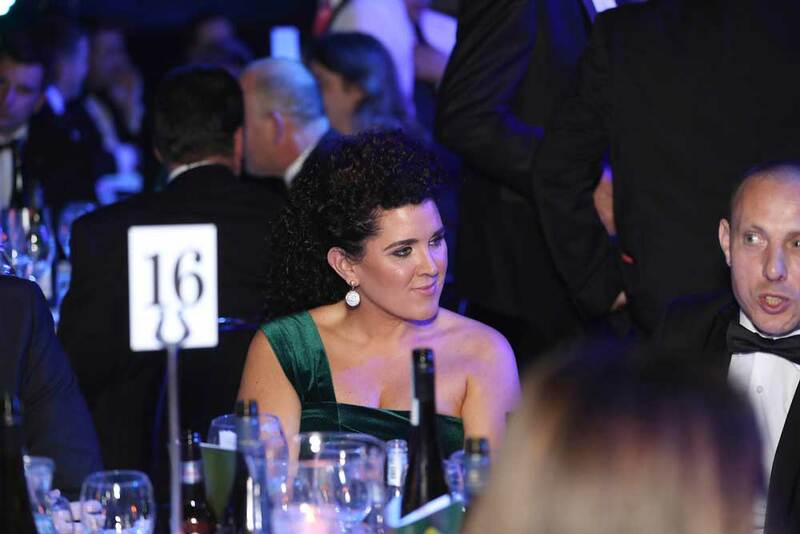 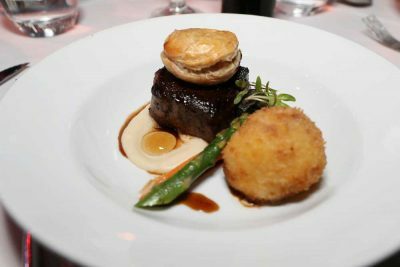 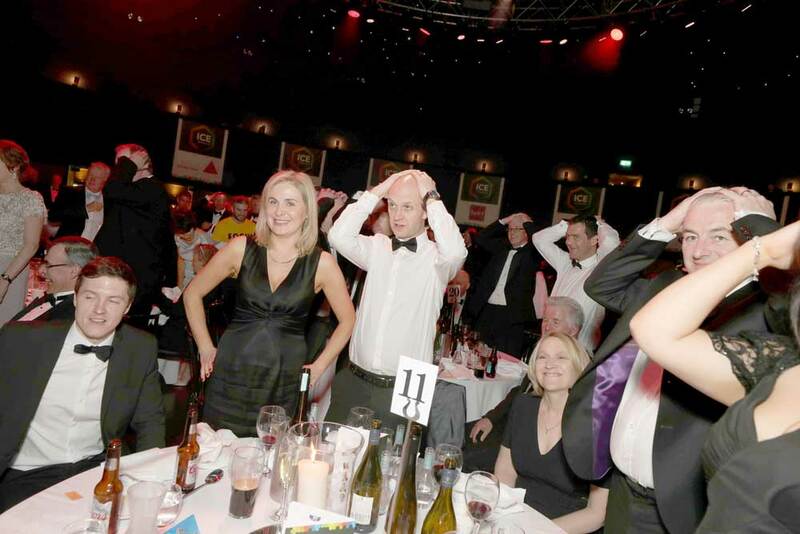 Why not Meet the Judges, find out about the Categories and to get information on Sponsorship?